When you're traveling through Italy, it's all about the food. 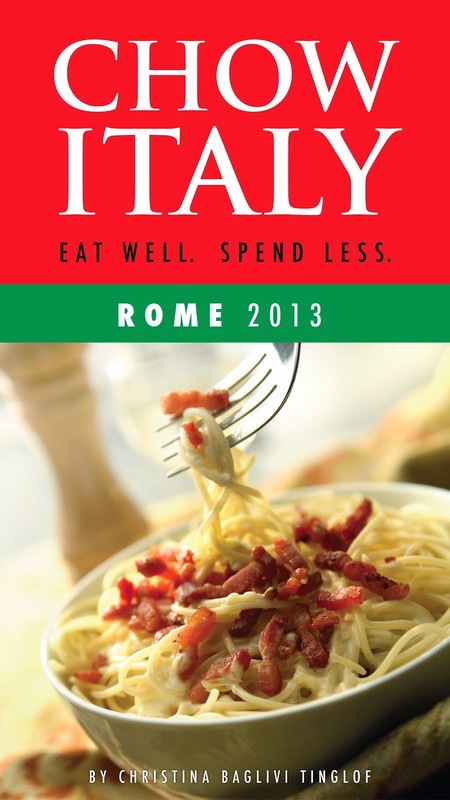 Good Italian food prepared with fresh ingredients. Below is a list of the best trattorie in the city of Florence based on a combination of food, price and atmosphere. Known simply as “da Sergio,” this authentic trattoria smack in the middle of the madness of Piazza San Lorenzo began life as a wine and olive oil shop nearly a century ago by the Gozzi family. Take a seat and you’ll instantly forget about the souvenir vendors just steps outside the door. The handwritten menu is thorough but rarely deviates from Tuscan specialties and peasant standards. Start with ribollita (a mere €5), the ubiquitous Florentine bread and bean soup or the passato di fagioli (just €4.5), a delicious pairing of beans and pasta. For your secondi, bistecca alla fiorentina (about €38 a kilo—and more than enough for two or three to share) is the item to order here—big and juicy—or lombatina di vitella or veal chop at just €12. Just off the Piazza Mercato Centrale, da Mario established itself as a wine bar more than 60 years ago and slowly morphed into a trattoria. The dining room is strictly utilitarian—a few small wooden tables dressed up in blue-checkered linen line white tiled walls, all in full view of a glassed-in kitchen. The menu changes daily (look for a handwritten list at the door and posted on the glass partition by the cash register) and includes traditional Tuscan food lovingly created from old family recipes. They don’t take reservations and are only open for lunch—so plan accordingly—but you will not be disappointed. Trattoria Sostanza, a simple storefront eatery just a few blocks northeast of Piazza Ognissanti, has been around for more than a century and still seems untouched by time. The long, narrow dining room is surprisingly bright thanks to the gleaming white tile walls. A large collection of old photos follows Sostanza’s history—it was once called, Il Troia, or “The Trough,” a name that many locals still use today. The atmosphere, like the food, is casual. No frills just simple Tuscan dishes at a fair price. Although their bistecca is memorable, skip the beef, and try their signature dish, petto di pollo al burro (butter chicken), two plump chicken breasts sautéed in butter, and served in a dinged-up metal casserole that has seen better days. (But oh, the stories that little casserole could tell.) Top off the experience with fresh, wild strawberries anointed in wine. Reservations essential. Located at the end of a dead-end street, I’Raddi is a little hard to find but worth the effort (look for the little hand painted sign on at the top of Via Ardiglione pointing the way). The eatery is small and unassuming but modern in its clean design, a reflection of its three young owners, one of whom is creative Chef Alfonso di Noia. His menu changes every two months, tracking the seasons of fresh produce that make an appearance at the local farmers’ market. Look for the hand-written piatti del giorno posted outside daily to check out their specials. Budget-minded travelers should head to I’Raddi at lunchtime Monday through Friday where they can score a serving of homemade pasta for less than €3! Delicious desserts beautifully presented. Call to make a reservation otherwise you’ll need to share a communal table. But, hey, that’s part of the fun at I’Raddi. 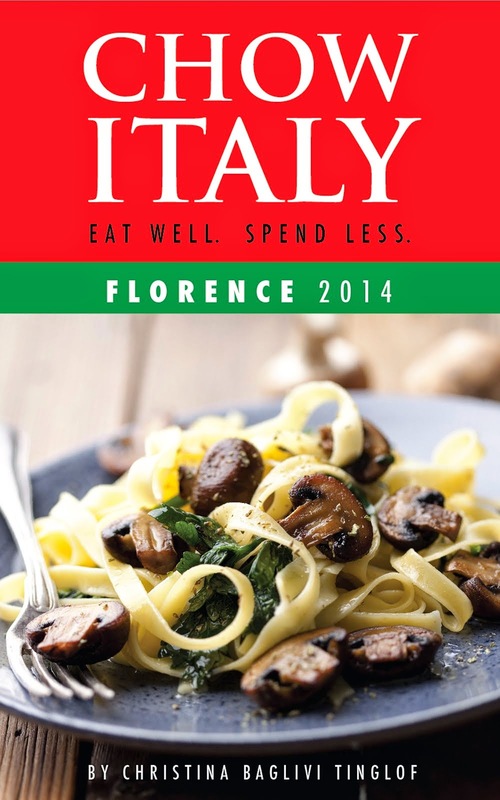 These trattorie and many more are all included in the book, Chow Italy: Eat Well, Spend Less (Florence 2014).